"Lisa took time to scout the neighborhood where we wanted to have our pics taken and selected some amazing backgrounds. Our shoot with her was fun and low stress. When we saw the shots she captured, we were absolutely thrilled! 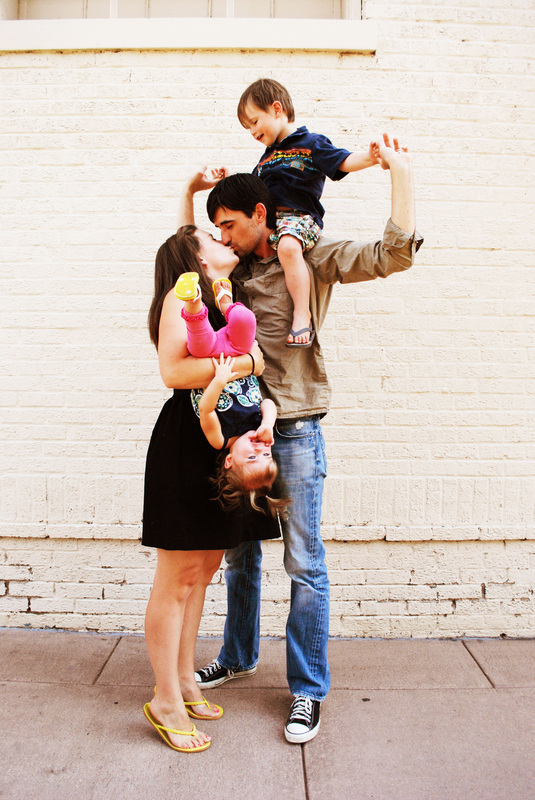 She was able to capture our family's personality perfectly! We would wholeheartedly recommend Lisa to anyone looking for beautiful family photographs." - Audrey H.
"Lisa has taken photos of our family on two different occasions, and both times were incredible experiences! She was very professional in how she directed our sessions and had creative ideas for our pictures. We also appreciated Lisa's flexibility and how she listened to our ideas too. Furthermore, she has a keen eye for candid shots and was able to capture pictures that truly represent the nature our family. We would not hesitate to recommend Lisa to friends and family and will definitely have her do other shoots in our future." - Mark W.
"Lisa has a passion for photography which shows in every photograph she takes! She is always able to work with our schedule which makes the photo sessions very relaxed and enjoyable. She is our official family photographer because of the amazing pictures she produces and and her ability to truly capture who we are in her photographs." - Michele R.